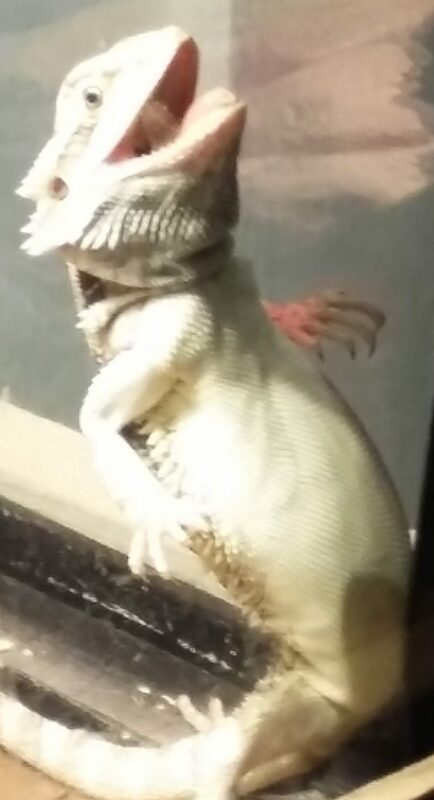 I Can Do Lizard Things. Anyone that 'gets it' please leave the band name in the comments ♥ ****** Hi all! I'm putting this out there again. It is from August. Murph and I received some 'likes', but I am reaallly curious who will be the first blog buddy to let us know… Continue reading I Am The Lizard King.